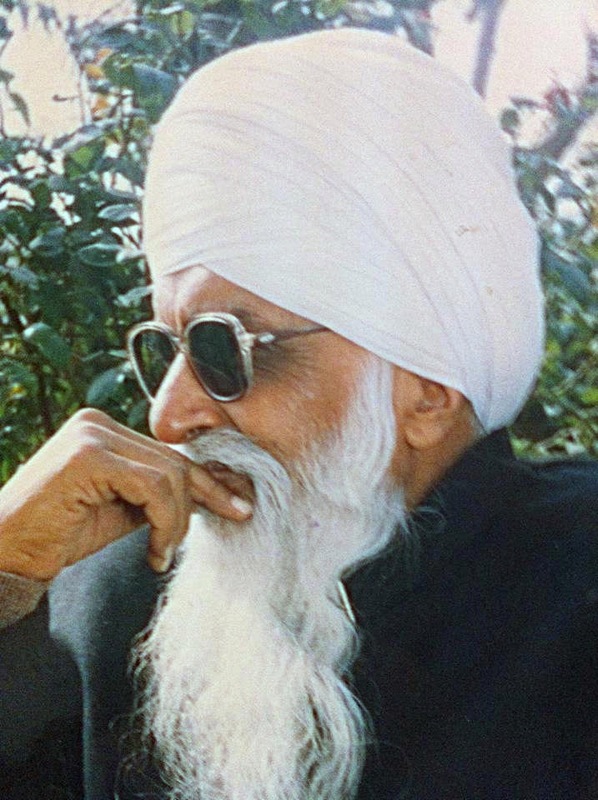 This blog is dedicated to my music teacher, my Ustad, Ustad Jaswant Singh Bhanwra. Who in himself was and will be the legend, as all the famous legendary singers, Kirtanis learnt from him. 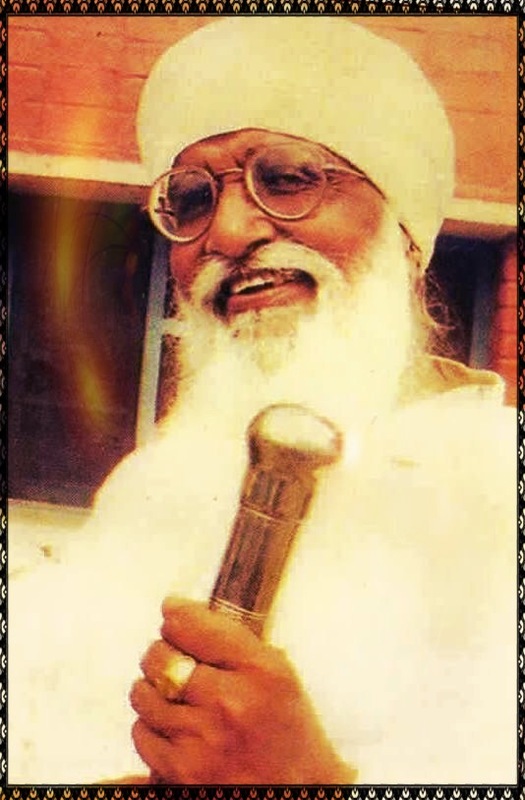 I was blessed to become his student in 1996 at Jawaddi Taksal, Ludhiana (Punjab), under the prudent directorship of the late Baba Sucha Singh Ji. Ustad Ji blessed me and trained me in light and classical music and gave me the knowledge of Gurmat Sangeet. The most important lesson which he gave me was to live a humble life as a servant of Dhan Guru Granth Sahib Ji. He said, “Beta, you are going to become a Kirtaniya (Preacher). Always remember, for us SHABAD is GURU and primary, music (Raag, Ragniya) are secondary, so when you do Kirtan don’t allow music to overpower SHABAD. Music is just a medium and use it as a medium”. The jewelled melodies and their related celestial harmonies have come to sing the Word of the Shabad. Be guided and inspired by only and only SHABAD GURU i.e. GURBANI. Ustad Ji always wanted me to aspire to greater heights, to be prosperous and attain a high level of spirituality. I believe he would be very proud to see where I stand today, with Guruji’s grace. The journey ahead is long, still trying to follow what he instilled in me. I believe there are two types of teachers, those who teach their students what the syllabus dictates and those, who go beyond the coursework to teach their students things life dictates, and Ustad Jaswant Singh Ji Bhanwra was the latter. Creativity, imagination and originality – the things you have cultivated in me are not quantifiable or measurable right now. But I am sure that their contribution in my life will be way more than just measurable. You are the best because you brought out the best in me. It always felt like you taught to make a difference in my life. May love and peace be upon everyone.